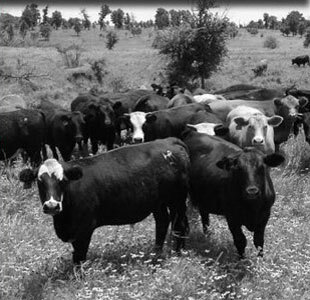 Hurd Ranch Company, Ltd. operates a commercial cattle business in South Texas and Southeastern Kansas. Hurd Ranch’s goal is to produce 850-900 pound feeder steers of exceptionally uniform quality and size that are easy to handle and perform predictably in the feed yard year after year. Hurd Ranch purchases three-weight exotic cross steer and bull calves with less than one-quarter Brahman influence between August and December of each year. Hurd Ranch expects to have over 5,000 feeder steers available for sale in the Flint Hills between mid-July and mid-September of each year. If you have cattle to offer or if you would like to purchase cattle from HRC, please contact us.